Yesterday, we received a report from Union Mine HIgh School regarding a student who had made threats towards a group of students. Union Mine High School administration secured the student and contacted the El Dorado County Sheriff’s Office. A School Resource Officer immediately began a thorough investigation into the allegations. After speaking with the deputy and school staff, the student was removed from campus and arrested for Penal Code 422(a)- Criminal Threats. The student was booked into juvenile hall. Due to the suspects age, their identification will not be provided. Sheriff’s deputies followed up the investigation by visiting the home of the student. No weapons or items of interest were found. 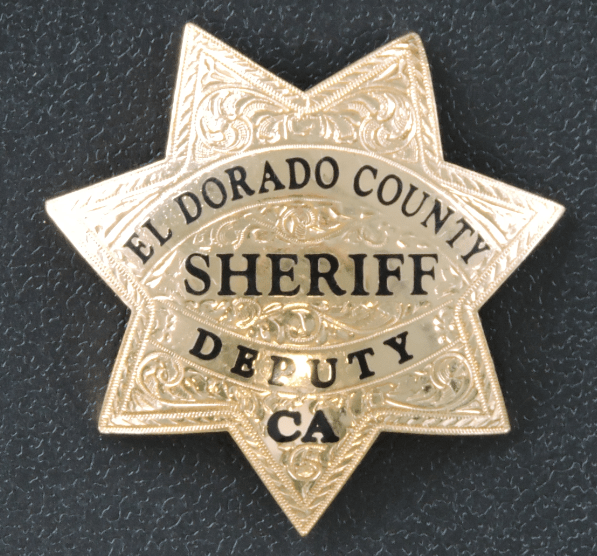 The El Dorado COunty Sheriff’s Office takes threats to our community, schools, and students seriously. We thank Union Mine High School for their quick and appropriate reaction to these threats and their assistance during the course of this investigation. Currently, there are no other known or credible threats to Union Mine High School or any other schools.